Carbonetic Gear - Close Ratio - Dezod Motorsports Inc - Home of the automotive performance enthusiast since 2002. In order to derive the maximum performance from the motor, it is very important to have a proper gear ratio. 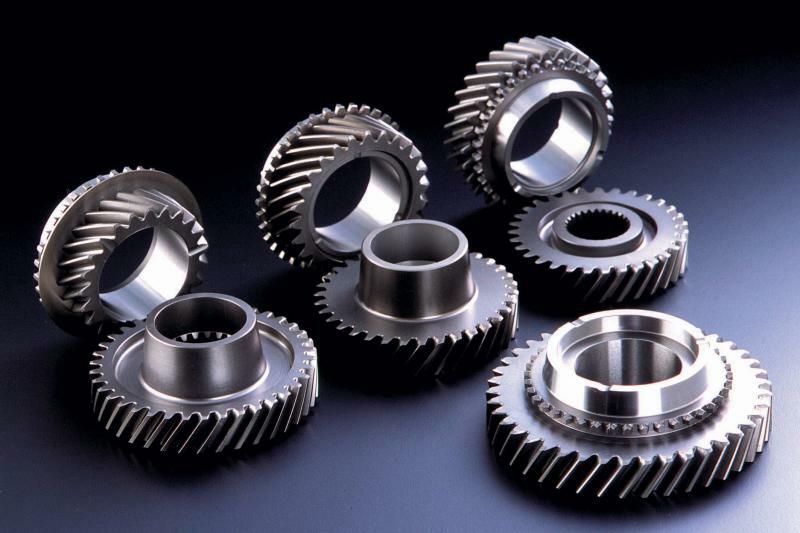 However, the performance is frequently not in the first objective when the stock gear ratio is determined. The Carbonetic shorter final gears and close ratio gears are made with the clear performance objective and offer aggressive acceleration and faster lap time. With the gear ration closer to each other than stock, Carbonetic Close Ration Gear Set is designed to keep the engine rev at the optimal range.